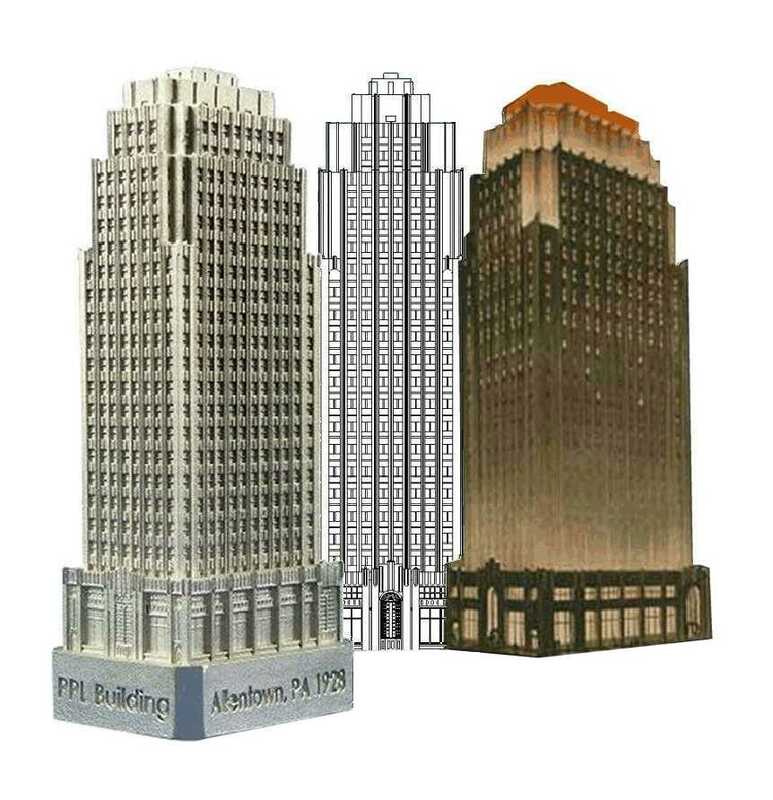 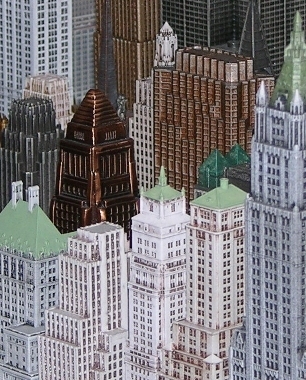 Browse through the worlds largest portfolio of building replicas. 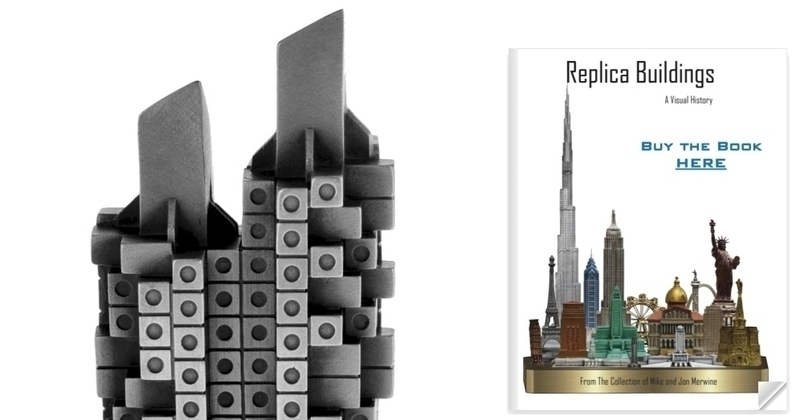 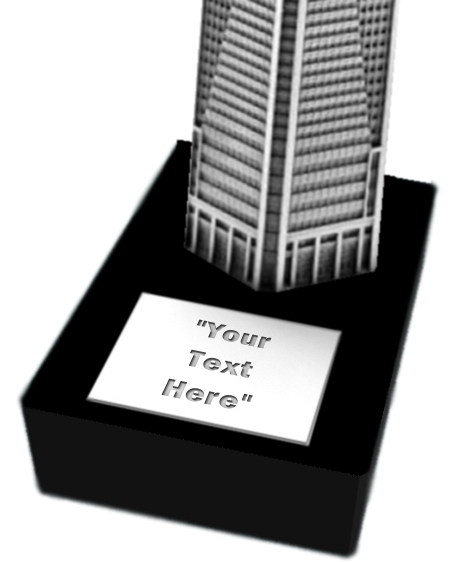 Perfect gifts for architects and building fans from all walks of life. 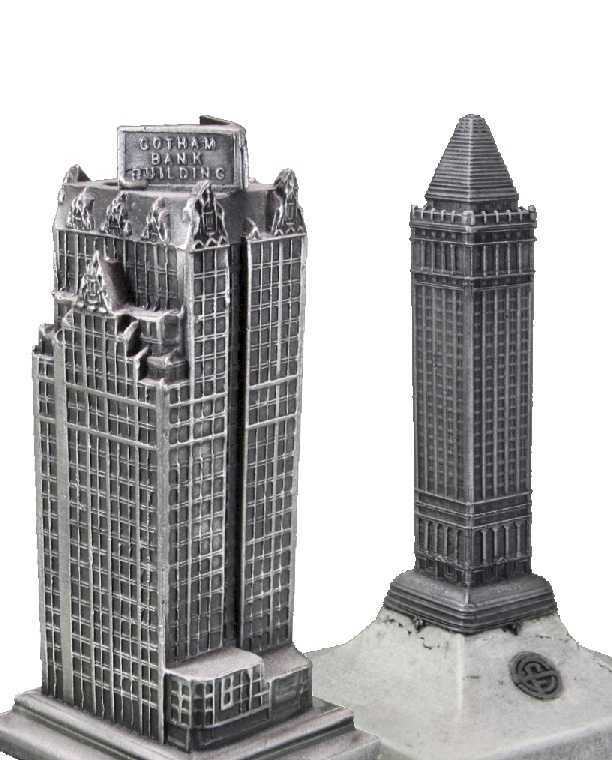 You have found the home of the largest collection of miniature cast metal souvenir replica buildings ever amassed by a single manufacturer!